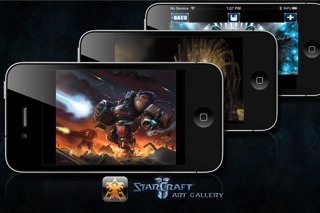 Starcraft II - Art Gallery is a collection of art done in tribute of Starcraft II. I have collected hundreds of high resolution images that I would like to share with you. 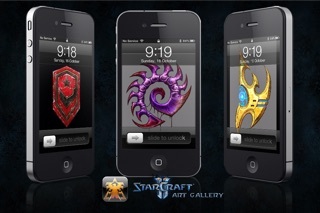 Starcraft II has some of the biggest fans in the world of e-sports and with a community such as this there are tonnes art that get produced. 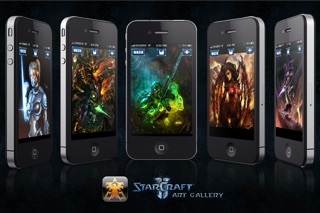 This app is a showcase for the best of this type of art. 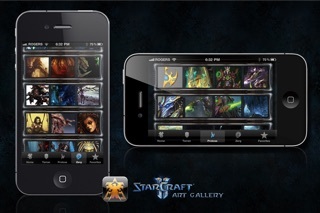 If you have created art and would like to see it in this app, please send me a high resolution copy of your art (support@garrymacdonald.com). Please take the time to rate and/or review.